Welcome to one of the most beloved television series of the 1950s and 1960s! Winner of six Emmy Awards and a "Top 10" hit in Neilsen Ratings, the Andersons are one of America's all-time favorite TV families! 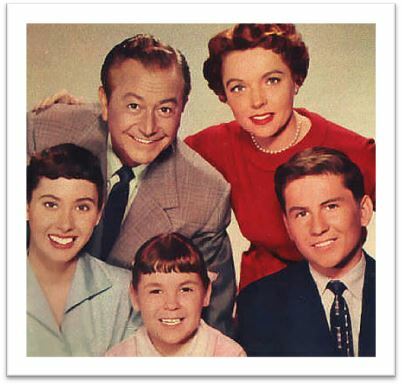 Learn about the history of Father Knows Best from its beginnings on radio in 1949 to today. All six seasons (203 episodes) are available on DVD for your enjoyment!  Check out several episode guides including the official 1960s "Screen Gems Storylines" version. See all the original sponsored openings (Kent Cigarettes, Scott Paper Products, Lever Bros - All Detergent, Lux liquid for dishes). 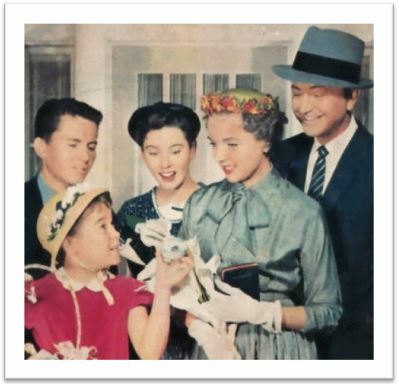 "Father Knows Best" ran on network television from 1954 to 1963 and is a classic example of American Pop Culture at its best. Four of its five cast members were seasoned actors coming from successful movie careers; with the show paying attention to literate dialogue, movie-style camera work and lighting, high-quality direction and production values, and using realistic details on the set. It all gave the show a glossy, professional feel. Yet the real success of the series was mostly due to character interaction and development. Despite the shows title, Jim Anderson wasn't really like a "Father" - he was more like a "Dad", and the TV audience connected. He was a responsible parent who loved his wife and kids. He was a man who would do a paper route in the rain for his sick son, Bud. He was a man who'd always choose to see Kathy in a school program rather than attend an important Chamber of Commerce dinner. His family came first, but it was a delicate balancing act. 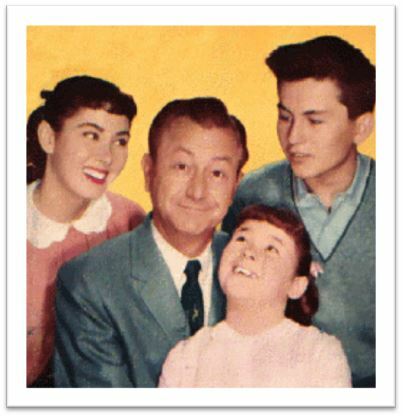 "Father Knows Best" was so popular that when production ended, it continued on the primetime TV network schedule for the next three years (no other TV show in history has done that), and then ran another five years (until 1967) on ABC's daytime line-up. Throughout the decades of the 1970's, 1980's and 1990's it was on both local and cable channels such as the (CBN) Family Channel. In 2000 - 2003 it aired on TVLand. 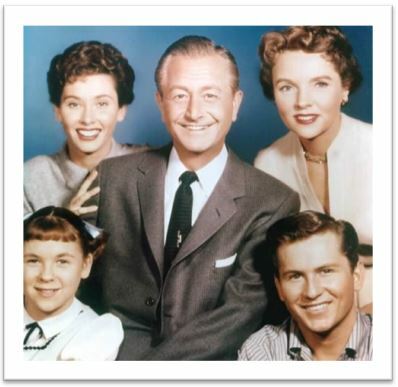 Currently the Antenna TV Network is broadcasting Father Knows Best one hour each morning. Check your local listings for times. We hope you enjoy the history, nostalgia, pictures, film clips and trivia associated with this classic American television show. Have fun, relax, and enjoy your visit with the Anderson's!